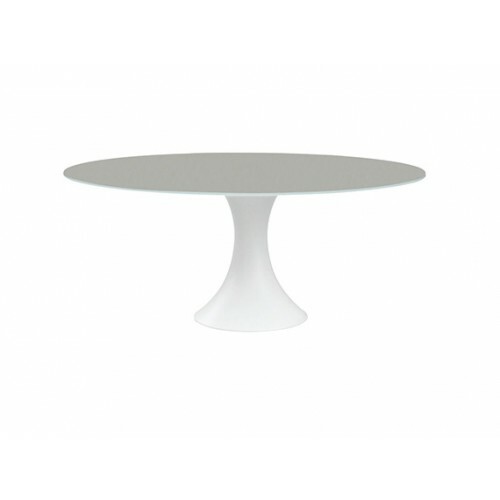 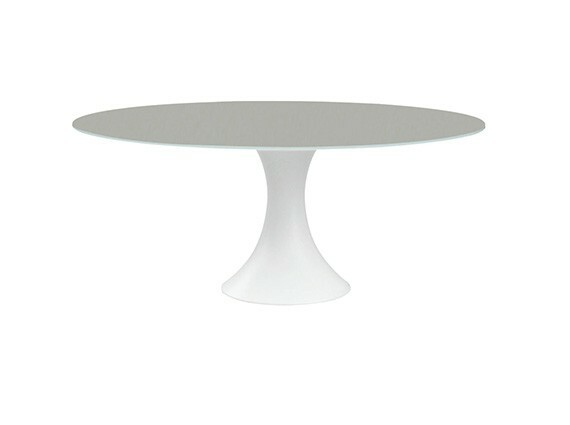 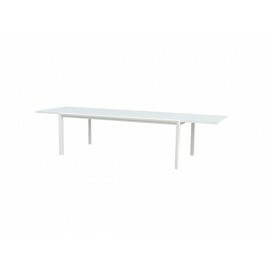 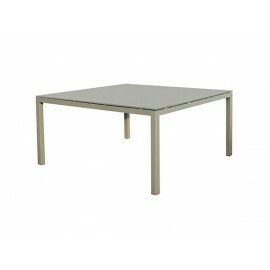 The Fano round shape dinning table has an Aluminum central base and a 12 mm thick foggy top that are both durable and easy to wipe clean. 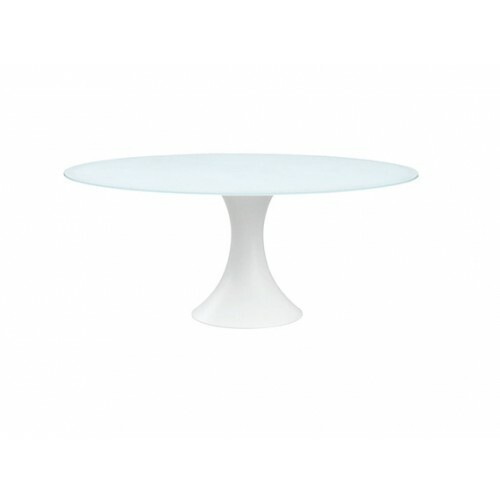 The Fano round shape dinning table has an Aluminum central base and a 12 mm thick foggy top that are both durable and easy to wipe clean. 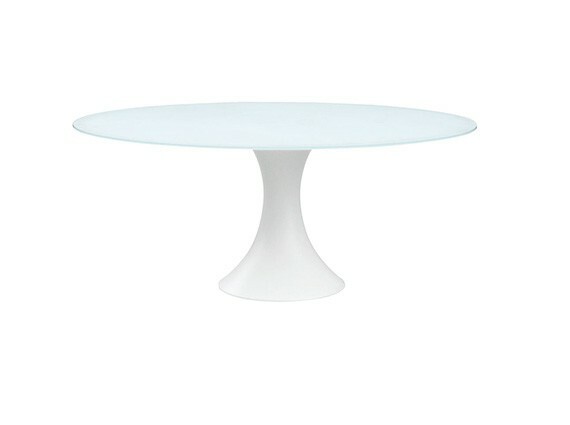 With a 150 cm diameter, it’s ideal for entertaining friends and family on fine days and is perfectly complemented by our chairs.